Children all over the world, including your neighborhood, go year after year without anyone showing up to their birthday parties because they are either alienated, bullied or both. Founded by Lisa Geng who modified the evidence-based circle of friends approach she used to help her own boys who both had special needs, she got the idea to bring this to the community. Lisa together with other members of the Cherab Foundation along with like-minded souls who simply care, developed crowdFunnit to foster acceptance and compassion for those children that need a little help making friends. Following on the heels of a successful open invitation for a child in the summer of 2015, which went viral after Cherab Foundation President and Founder Lisa Geng shared the story to the online community Reddit, the crowdFunnit Project under the 501(c)3 nonprofit Cherab Foundation was created, serving as a proactive measure to help these celebrations come to life. 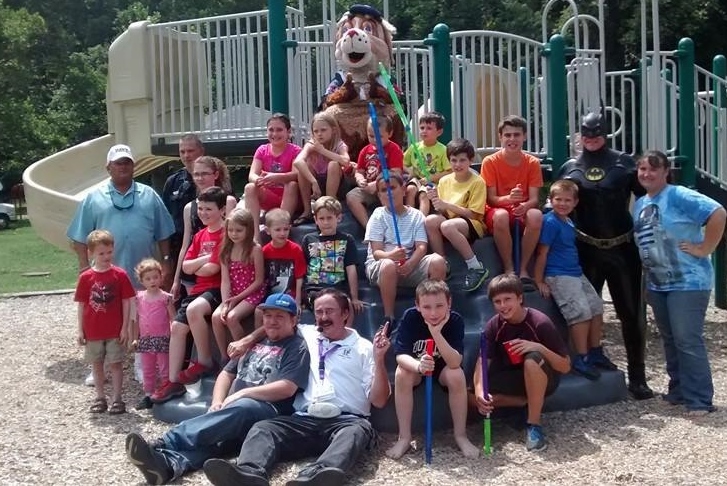 August of 2017, crowdFunnit hosted a crowdFunnit birthday party for William Morales, a child local to Lisa who had been bullied and alienated. 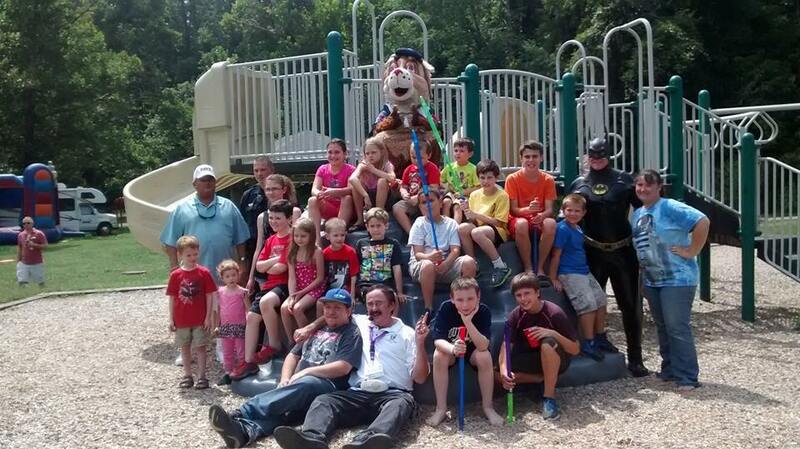 Iver one thousand compassionate people, including cosplayers dressed as superheroes, police, firefighters, and members of the military, along with hundreds of motorcycles, classic cars, and even the Ghostbusters in their Ghostbusters car, came together as a community as featured on Inside Edition to foster acceptance, compassion, and friendship for William and all like him. Having friends helps build confidence and self-esteem and you can help by making these special children the focus of a birthday celebration full of fun and friendship. crowdFunnit strives to provide a safe way for parents to invite the community and the world for that matter, via social media, along with local businesses to help create a birthday celebration of interest to their child. The Cherab Foundation team has now helped numerous children find friendship through the crowdFunnit program. Together we can help every child enjoy the simple pleasure all children deserve, a happy birthday with friends. Volunteer based since 2000, the Cherab Foundation is a 501(c)3 nonprofit for children with neurological or genetic impairments that affect communication with a focus on Autism and Apraxia. With your help, we can reach our goal to host at least one party every single month across all 50 States! We are also launching a school-based program right here in South Florida, with a goal to reach every district in the country. This new program will expand upon the tools we’ve developed to encourage acceptance and compassion within their daily school environment where we feel the impact will be greatest. We know Chris really appreciates this. Thank you so much Jan!